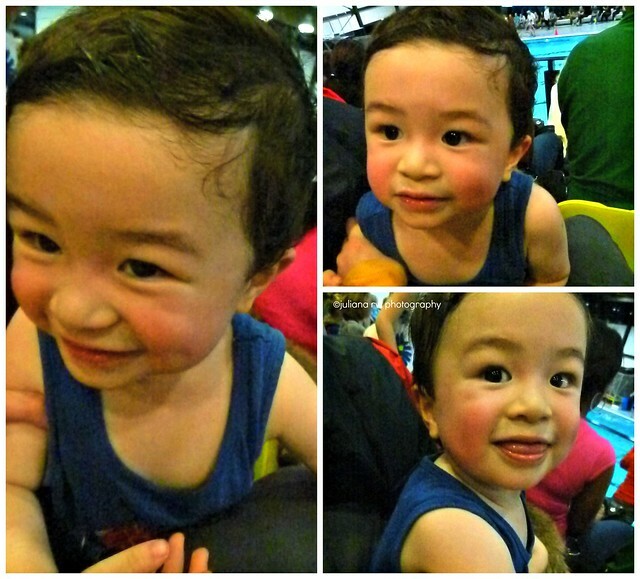 Last Saturday, Jason got his swim Diploma A. 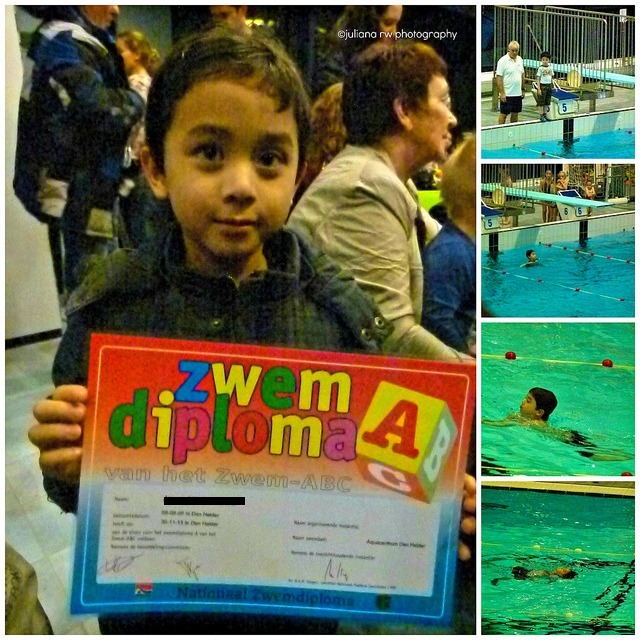 We are proud that finally he got his swim diploma. He will futher with swim course until he get diploma B. Little bit story at the swimming pool that Saturday. My hubby sat next the swimming pool to help Jason with changing clothes. Matthew and I were sitting at the tribune. 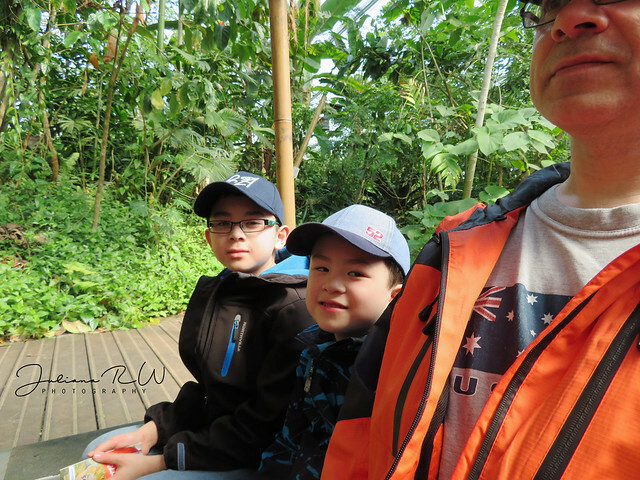 That day, Matthew didn't take a nap. I was worried that he was going to cry at the tribune. He could not really sit. He keeps moving. I was very tired try to hold him and made photos of Jason. One hour felt like hours ^___* I was glad everything going well. His behavior still nice although he was tired and too warm in that tribune. I had to take off his t-shirt because of that. WELL DONE, Jason! CONGRATULATIONS!!! And Matthew's cheeks are red hi hi hi...can imagine him being hot, esp. when he couldn't sit still.